Apricot Lane Boutique offers a unique shopping experience for the latest and trendiest fashions in Central New York. 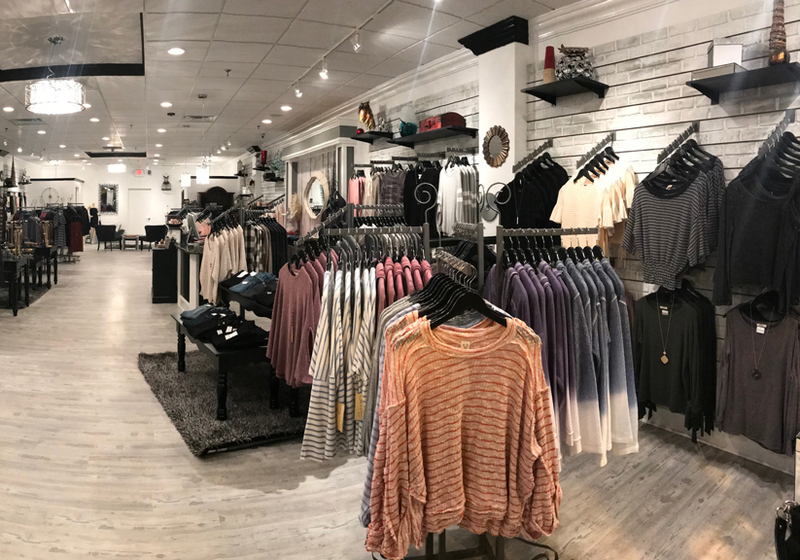 You will be sure to find the styles you want with our distinctive and affordable selection of apparel, unique jewelry, handbags, shoes and accessories to create that perfect fashion forward look. It's like shopping in your best friends closet!!! Stephanie Chait, our boutique owner, always had a desire to own her own business, and fashion has always been an industry that fascinated her. It was her vision to create an environment where clients can receive the personalized attention in a relaxed atmosphere that was hard to find in Central New York. Stephanie is constantly researching and following the new trends in the fashion industry to allow her to purchase the newest and hottest styles from casual, contemporary to cocktail attire. It is truly exciting to see clients come in weekly to try on what’s new. 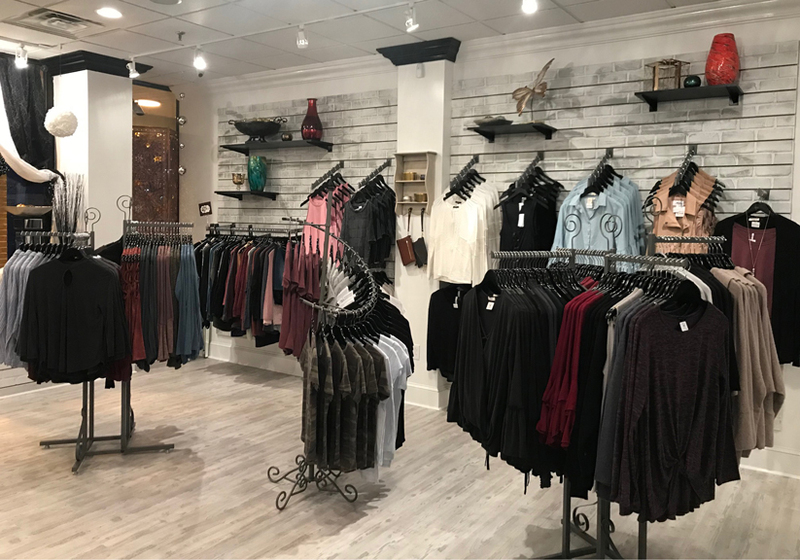 We only bring a limited number of each item into the boutique so that clients can feel confident with an outfit that has not saturated the market. 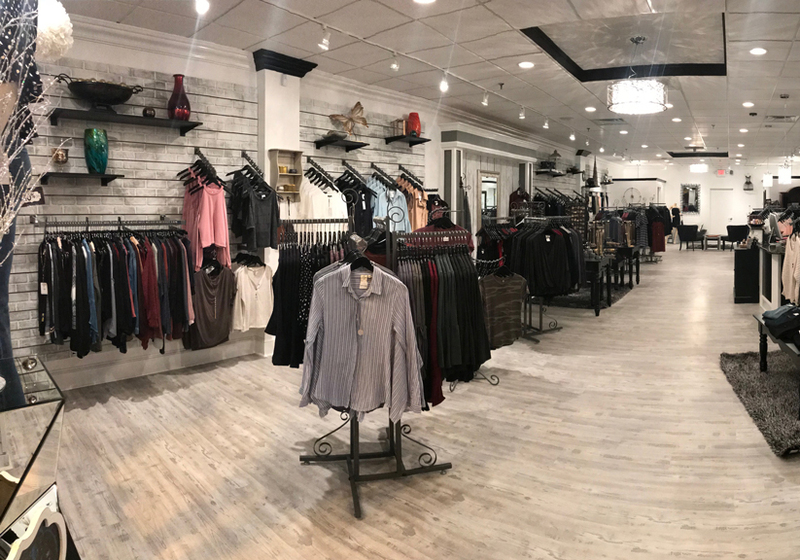 Apricot Lane Boutique is a destination where shopping can be a unique and pleasurable experience. Stephanie and her sales associates have enjoyed the transition of our clients becoming more of our friends and getting to know them individually. We enjoy making our clients feel special and more importantly comfortable. 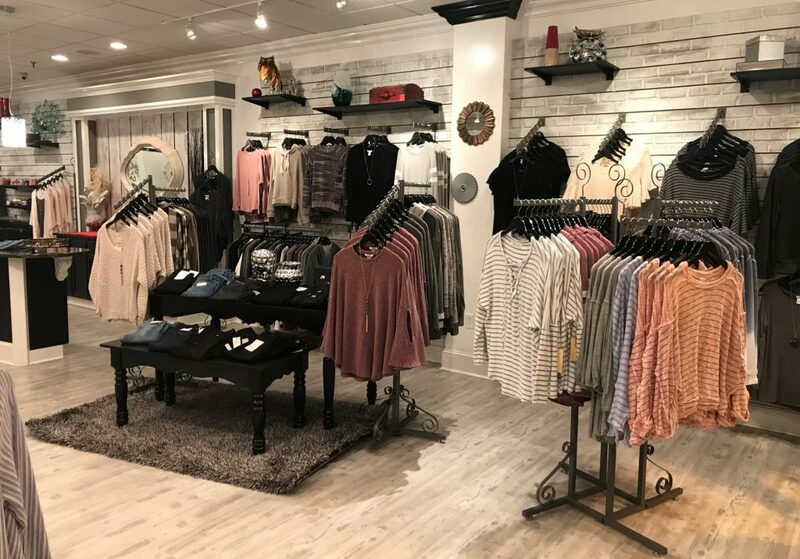 Whether it is an accessory to complete an outfit, a new pair of jeans, or a blouse for a night out, every customer gets our undivided attention. 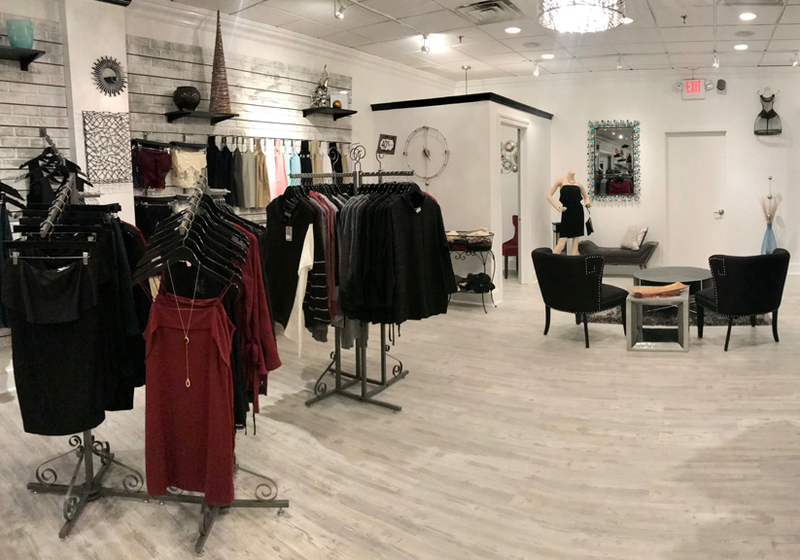 It is truly a boutique for women of all ages. 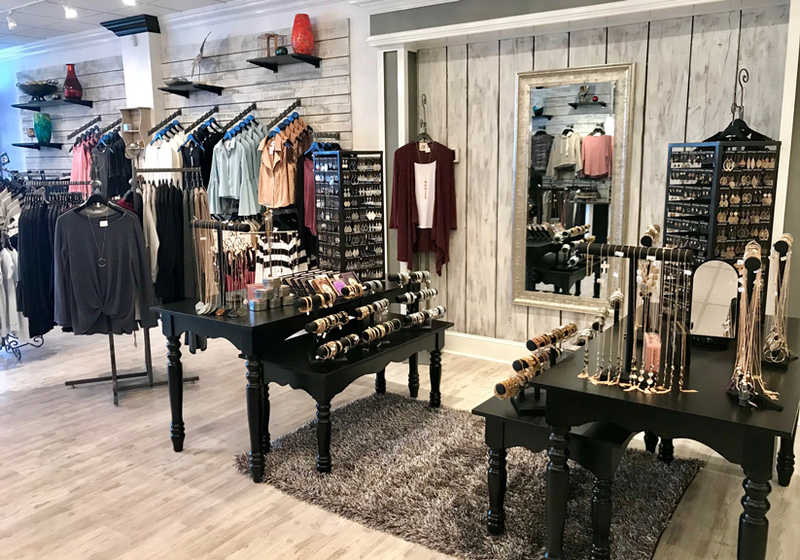 Some of the brands we carry include Joe's, Free People, Alternative Apparel, Miss Me, Level 99, Rock Revival, Vintage Havana, Anama, BB Dakota and Wooden Ships. 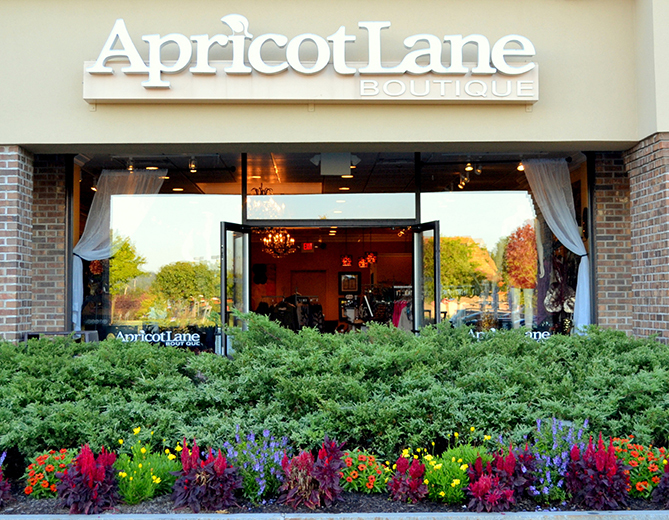 Apricot Lane also offers private shopping, fashion parties for groups of women and community fundraising events. It is so important for Stephanie to give back to a community that has supported her boutique and has made her dream a reality.